Ali Abdel Aal Sayyed Ahmed is an Egyptian law professor and politician. He has been Speaker of the House of Representatives since 10 January 2016. 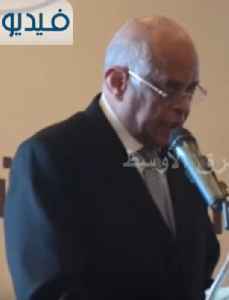 As law professor he worked at Ain Shams University and specialized in constitutional law.